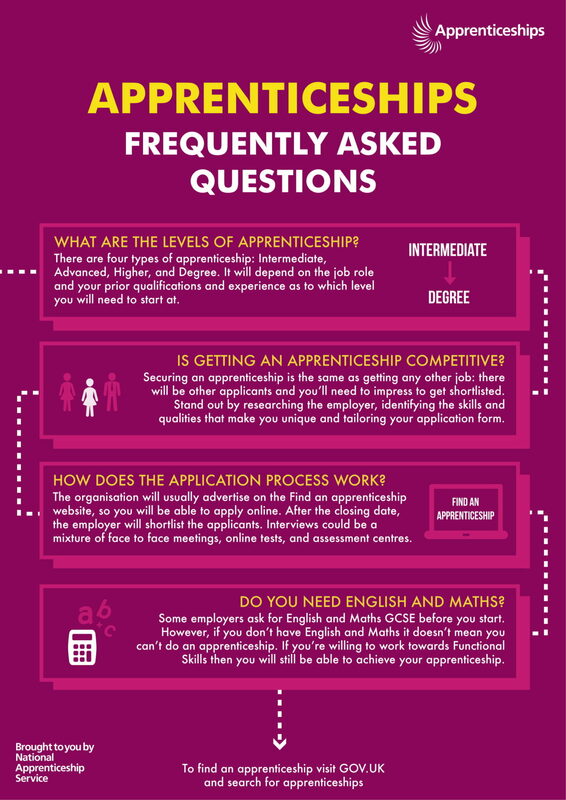 Apprenticeships - Showcase Training Ltd.
Apprenticeships provide the opportunity to earn money, gain job-specific skills and gain an industry recognised qualification. You will work alongside experienced members of staff and be supported by your assessor for the duration of your apprenticeship. While working as an apprentice you are entitled to the National Minimum Wage, £3.70 per hour for apprentices. 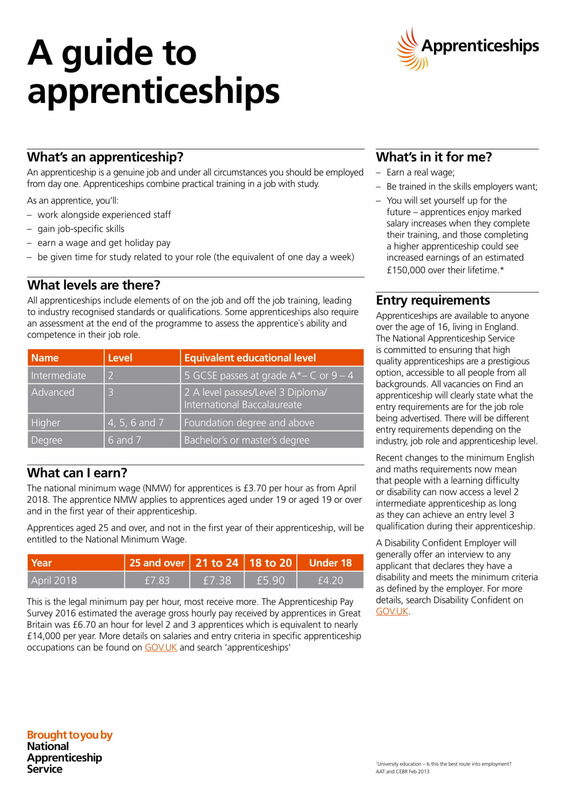 Apprentices aged 19 and over, and not in their first year of their apprenticeship are entitled to the National Minimum Wage for their age group. The Level 2 will suit those who are working, or are about to work, as a nursery assistant, crèche worker or special educational needs assistant in a supporting role. You want to work with children, but you’ll generally work under supervision. To be awarded the NCFE Level 2 Certificate for the Children and Young People’s Workforce, learners are required to successfully achieve a minimum of 35 credits: 29 credits from the mandatory Group A and the remaining 6 credits from Group B. The Level 3 Diploma is suitable for practitioners working in day nurseries, nursery schools, primary school reception classes and those registered as childminders and nannies. You may or may not have some supervisory responsibilities. You want to be in sole charge of children, for example managing a room in a nursery. Candidates should have the ability to manage the requirements of the level of the qualification and they will be required to undertake the Initial Assessments before confirmation of place on course. In order to achieve the Level 3 Diploma for the Early Years Workforce (Early Years Educator) learners must gain a total of 61 credits. To do this they must achieve 23 mandatory units from Group A.